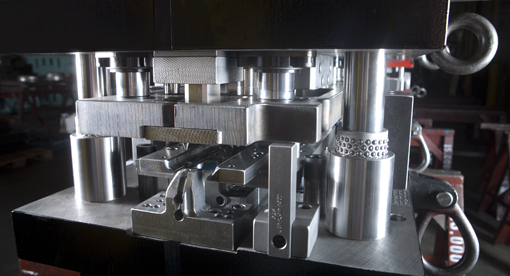 Walker provides expert repair, revision and maintenance for metal stamping tooling systems. We can repair tooling as needed -- preventing lost-part production, non-value-added secondary operations and late-parts delivery. Any of these conditions waste valuable resources and raise part costs. Component replacement – To replace a broken die component quickly and effectively, using customer component design data or reverse engineering.